Simple and to the point! 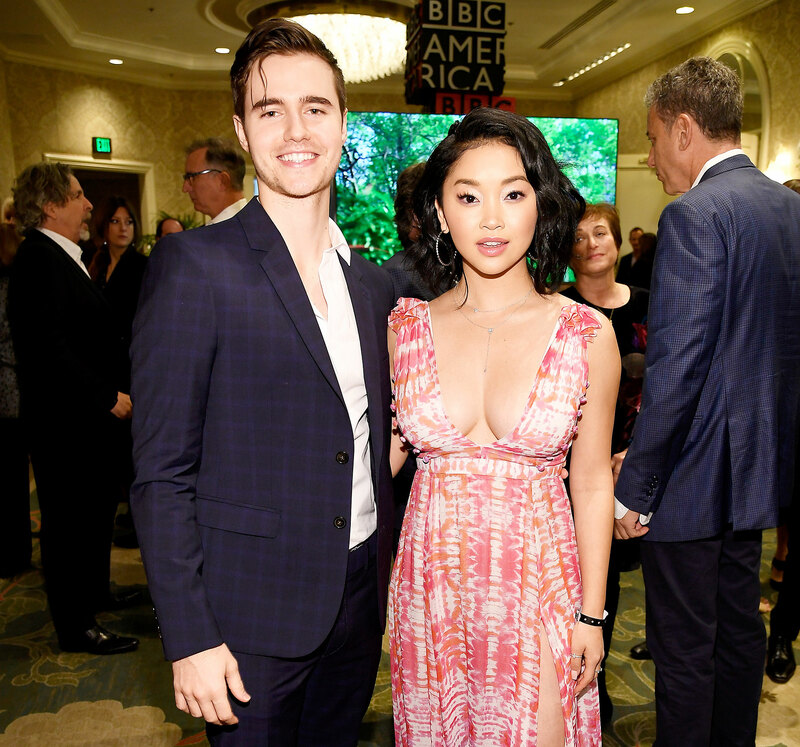 To All the Boys I’ve Loved Before star Lana Condor’s real-life boyfriend, Anthony De La Torre, accompanied her to the 2019 BAFTA tea Golden Globes pre-party on Saturday, January 5 — and the actress opened up about how the pair met. The Deadly Class actress told Us that her beau’s initial comments “worked” and that the couple met at an event. As for how they’ll be celebrating the Golden Globes parties, Condor noted that the 26-year-old Pirates of the Caribbean: Dead Men Tell No Tales actor is an “amazing” dancer. “I mean, he puts me to shame,” she added. “Usually, I just stand and watch.” Condor and De La Torre also attended The Art of Elysium Presents Michael Muller’s HEAVEN event on Saturday night. The proud boyfriend took to social media to share a photo of the Vietnam native with multiple heart-eye emojis on Instagram, as well as a Story of the two joking off together. 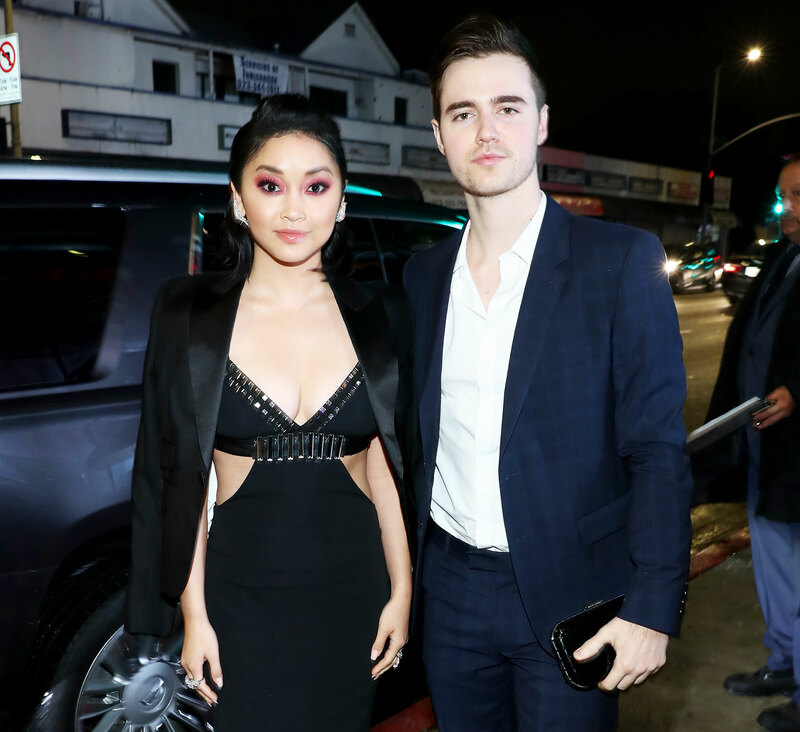 Fans went head over heels for Condor in 2018 after the release of Netflix’s teen romance movie in which she starred alongside onscreen love Noah Centineo. The costars won over viewers during the film as well as on social media, where they shared intimate on-set moments, including photos of them napping together — and working out alongside each other — while filming.